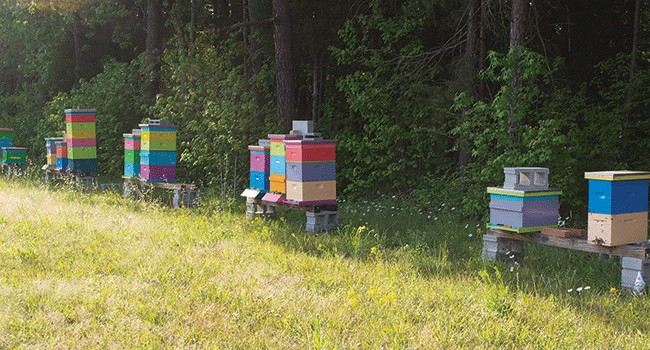 As a hobby beekeeper, one of the bee goals is to be able to sell your own honey. Sometimes, it’s to your friends and family, or at your own market, or at your booth at a larger market. Some beekeepers want to be able to sell to restaurants or small stores, or have dreams of making it to larger production. For this Interview Edition of Bee Culture, I decided to speak with the manager of a local produce store that I’ve visited for years. Surprisingly enough, there are very few of those in the area. This is one of the areas that has actually gotten a little smaller as time goes on instead of larger. Here in Mount Airy, most of the economy ran on textiles and families relied on their production jobs. The manufacturers slowly shut down or moved out, and by the early 2000s, a lot of the city that was thriving was now looking for new employment and had lost a lot of the customers that supported local small businesses. It’s also hard to compete with the big box stores because you have to charge more to your customers or you can’t afford to be open. 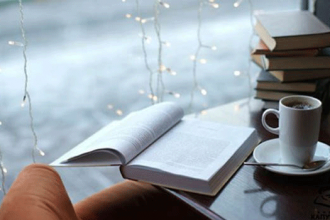 However, that higher cost can be worth it to find what you want. Back in September, I went on my yearly expedition to find my prized Magna Bonum apples that are so scarce and only available for a few weeks each year. I usually have to go all the way into Virginia to find a store that sells them, but the closest one seems to be run by people that are better suited away from customers. I ended up at Granite City Produce, which usually has my apples but a little bit later in the season, and remembered that they have such a pretty display of honey for sale. This prompted my idea for the interview. As a quick side note here (as “quick” as any of my side stories ever are), I originally intended to interview two different produce stands, as there are two that I frequent. However, after numerous attempts to contact the first place with no response, I went in and asked to talk to the owner. I explained that I was trying to write an article for a bee magazine and wanted to interview him about his produce sales and honey experience. He promptly told me he wasn’t interested and asked me to leave. I’m not sure if it’s the blue hair or the tattoos or the distrust of media that some people have, but he was not having it. 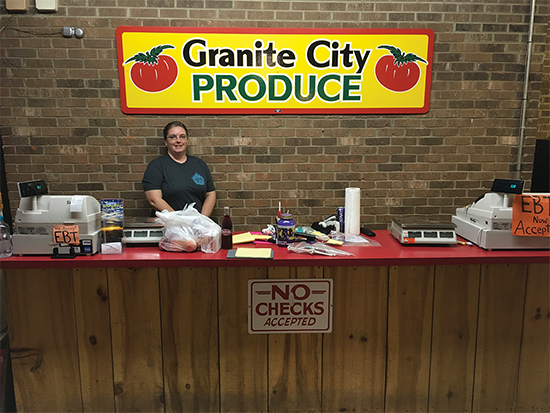 When I stopped at Granite City Produce to ask, they were much more excited about the prospects. I learned immediately that the manager had a son who was a part-time firefighter for the National Wildlife Service and spent a lot of his summer fighting wildfires in California. 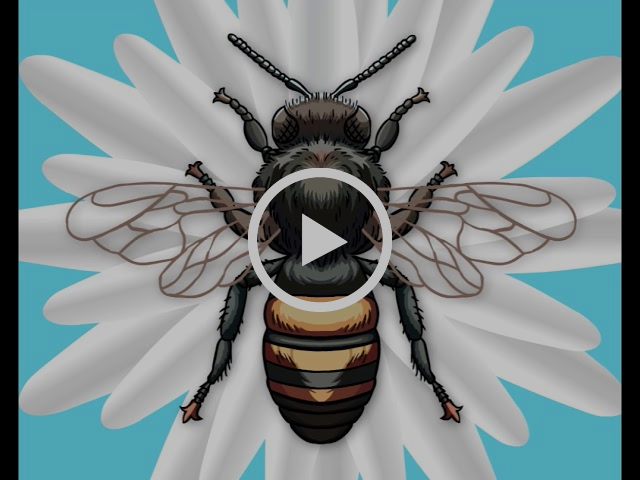 When he called home, it wasn’t to say he was okay – it was to ask his mom how his bees were. She was definitely familiar with the bee craze that takes over new beekeepers (and old beekeepers) since he had only been keeping bees for less than two years. The only unfortunate thing here was that the manager’s name was Jessie, which was going to make it a little harder to distinguish if I did this as a normal interview article. As for you readers, I am not in the habit of referring to myself in the third person so it might not be too terribly confusing, but I also wrote this in a more descriptive fashion to avoid issues. Although I had been visiting this place for most of my life, Jessie told me that they had owned the store for only about two and a half years. She manages the store and runs it with three other employees. The owners run Horton’s Produce out of Hillsville, Virginia and distribute across the country besides filling orders for the store. The goal is obviously to offer what sells the best, but Jessie has the capacity to either buy on the spot or request new produce if demand calls for it. They try to sell produce that is as local as possible for most of the year but have to expand during the winter months to keep stock. As local produce comes into season, they bring it in as it becomes available and make sure to label the origin. As the name implies, the primary sales come from produce. There is a large section of candy, but it’s not the typical kind that you would find in a grocery store. These are the old-school horehound sticks, cherry drops, coconut flags, and orange slices that are your grandpa’s favorite candy. There’s also a display of buckwheat flour and similar products to make your own buckwheat pancakes (this display could use some nice buckwheat honey, I think). There’s also cured ham or other processed meat that, for example, if you bought a couple bushels of green beans or turnip greens you’d use to cook those down and give them flavor. Jessie said they can’t do much with cold-stored foods like eggs or meat because it is a much harder process with health inspections and keeping up to code. They’ve only had one inspection since she’s been in charge and they came out of it on top (no small feat when dealing with inspectors!). I did expect to see more home baked goods, but Jessie explained to me that it was the same situation as the cold goods in that the kitchens had to be state inspected so Aunt Sally down the road couldn’t just bring in her pies to sell – unless it was a certified kitchen. They have one lady that makes fried pies that has an inspected kitchen, but it’s just too hard for normal people to get their household kitchen up to code or deal with the hassle. Pumpkin display at Granite City Produce. On top of the food produce, flowers and pumpkins and other decorations set out in abundance at Granite City Produce. During this time of year, mums reign supreme in burgundy, orange, and yellow. I will say that I absolutely hate mums. They are my least favorite flower of all flowers because the smell reminds me of funeral homes (you’d think that would be a rose smell, but roses don’t quite smell “dead” enough). I had a months-long fight with my mother over having a fall wedding and not decorating with mums. She completely ignored that I didn’t like mums through all of our conversations and kept talking about buying them or just decorating in “certain places” with them until I finally told her I would stop in the middle of the ceremony and we would throw them over the pond like a clay pigeon and shoot them out of the sky. Once she realized I was serious about that threat, we didn’t have any more mum discussions. It seems that I am in an incredibly small minority, as most people love mums. I asked Jessie if they did poinsettias in the Winter, but she said they were not worth the hassle so they didn’t sell them at all. 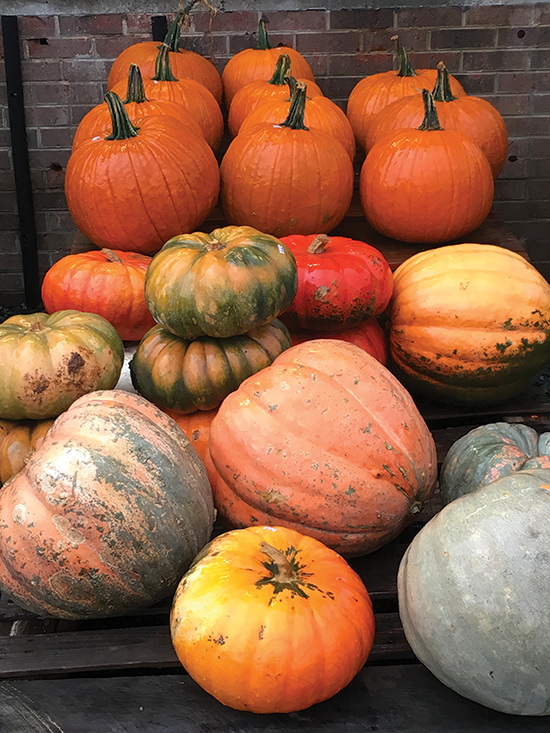 In the meantime, pumpkins fuel the Fall decorating sales, with all shapes and colors and sizes piled high on pallets across the parking lot and spilling into the view of anyone driving down the highway in eye-catching displays. There’s also corn stalks and Indian corn for sale for extra decoration. The obvious companion to pumpkins and corn and mums would be the apple displays. There’s not a lot that beats the smell of fresh apples spilling out of baskets and waiting to be taken home. Jessie has a lot of say in the types of apples that they can sell, but Honey Crisp is always a big seller, and they do well with heirloom varieties that you can’t find in a grocery store. After all, my search for bizarre apples are the reason I visit in the Fall. I have to convince them to carry Summer Banana apples in the future to add to my odd apple list. The Fall colors outside make a very attractive picture for a place to stop and buy farm fresh groceries. I picked up a tomato during my conversation with Jessie and made a tomato sandwich out of it that was absolutely delicious (I’m pretty sure I bought a Brandywine but it might have been a Beefsteak). 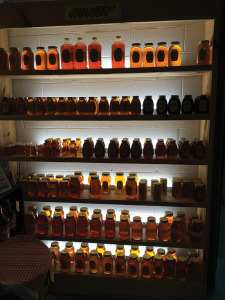 Now, if you walk in the main opening past all the produce, you’ll see a wall to your left that is filled with shelves of honey that are backlit to draw attention to the honey hues. 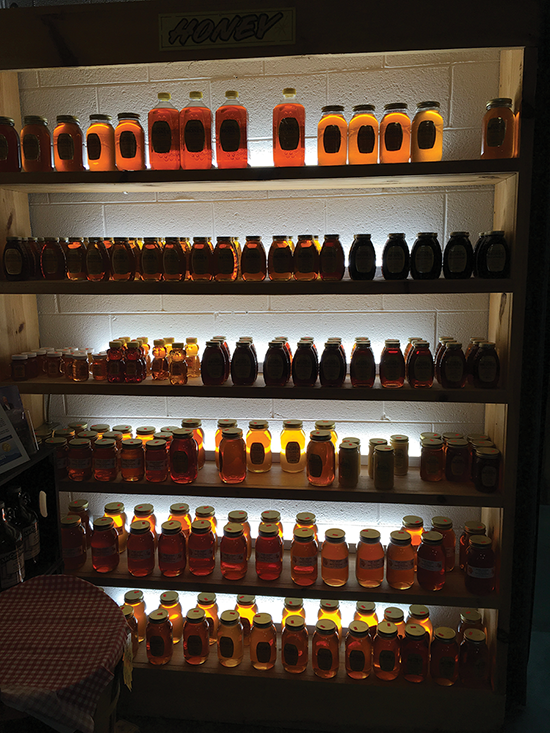 Some of the honey is a more commercial variety that is packaged in a nearby city, while others are from local beekeepers. Jessie was actually requesting more honey to sell, saying that they are always looking to buy and they can offer on the spot and buy it basically however it’s packaged, as long as it has the proper labeling on it. 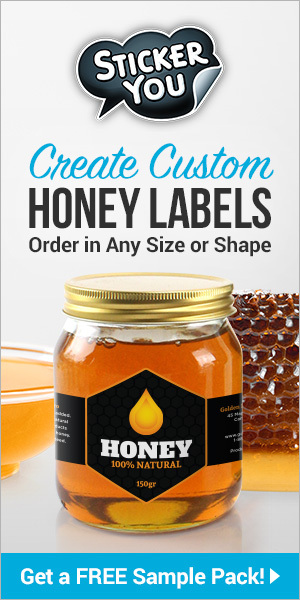 Everybody take a moment to give a nod to Dr. Ambrose and check out the Truth in Labeling for honey in NC and you should be able to figure out all the necessities to inform the buyer about your honey. 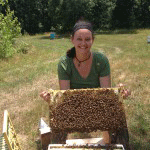 Jessie hasn’t been able to get as much honey as she would like to sell, and as they prefer to sell local products, she was interested in finding new beekeepers to assist with this. I know a lot of hobby beekeepers would love to meet someone who says “please bring me honey to sell” and give them all of their honey for the season. 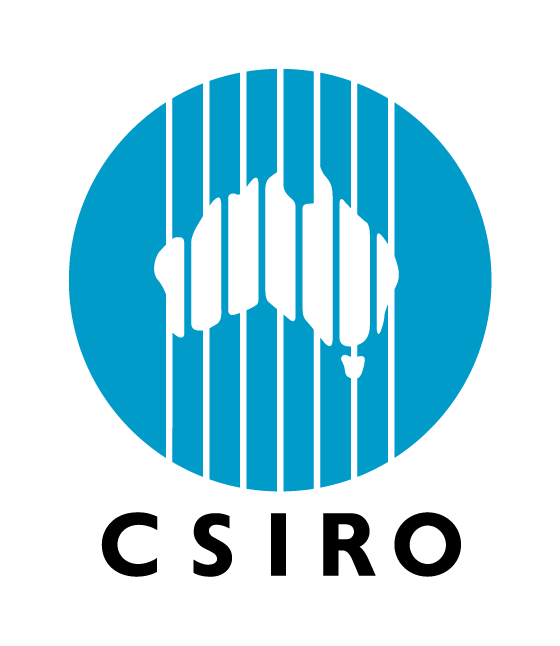 We will definitely be meeting up with Jessie to help her out with this, and also spreading the word around to the local beekeepers to add to the queue as well. 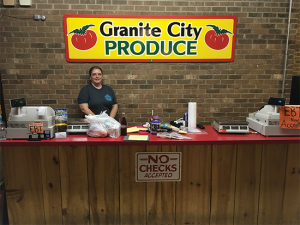 This is the ideal place to sell honey because the overall theme of Granite City Produce is to sell as local as possible, which encourages the idea of buying local honey and supporting local beekeepers.